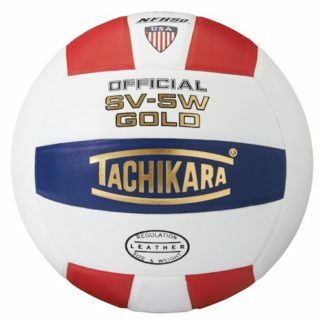 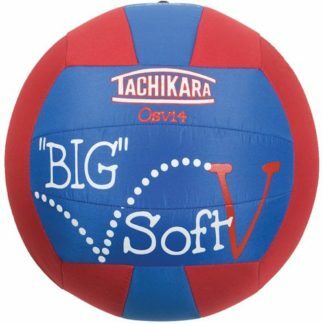 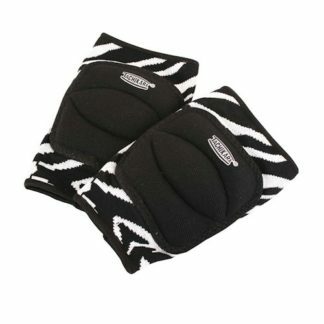 Tachikara’s Volley-Lite® brand volleyballs feature Sensi-Tec® microfiber composite leather. 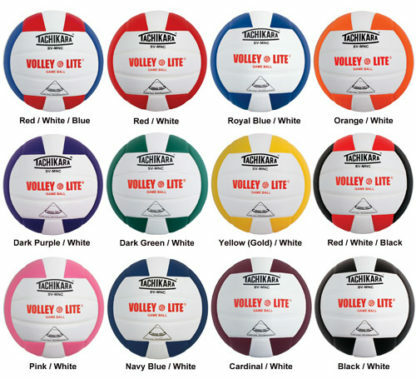 Regulation size but 25% lighter weight to help players develop early skills with less fear of impact. 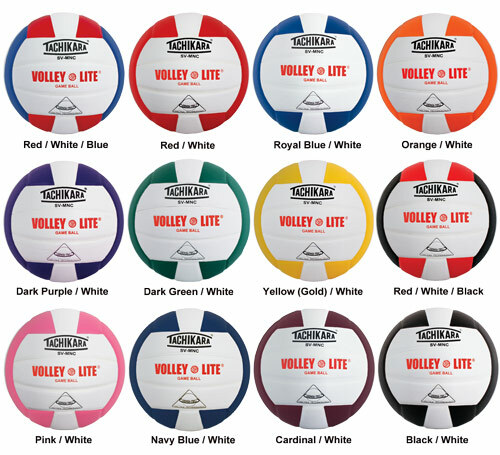 2 color combinations to choose from.